blog home Pre-Nuptial Agreement Illinois Prenup Basics: How Can They Be Invalidated? In the state of Illinois, prenups are outlined by the Illinois Uniform Premarital Agreement Act. According to the Illinois General Assembly’s Illinois Compiled Statutes database, a premarital agreement is defined as “an agreement between prospective spouses made in contemplation of marriage and to be effective upon marriage.” It must be in writing and signed by both parties. It typically explains who gets the rights to what property, so each party will understand what he/she may or may not be entitled to in the event that separation or divorce were to occur. However, sometimes a prenuptial agreement might appear to be lawful, but is actually invalid. The Illinois Uniform Premarital Agreement Act further details what can deem a premarital agreement unenforceable. 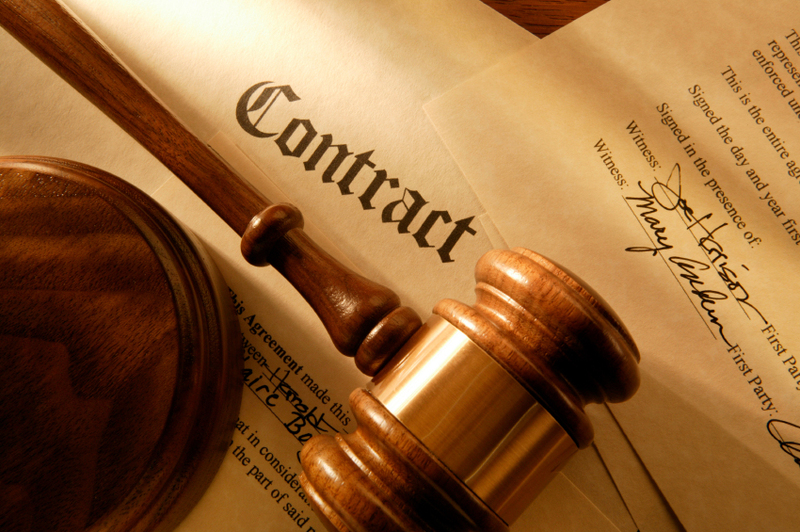 If the contract wasn’t signed in writing by both parties, then it is not valid. Also, it has to have been signed voluntarily and under no pressure or duress. The document must contain truthful and complete information, so failure to disclose certain assets or financial information may invalidate the contract. Finally, if one party waived his or her right to spousal support at the time of the signing, but now requires it due to some sort of hardship or circumstances, he or she may be entitled to this monetary support. No matter what your situation is, you should always have proper legal counsel when you are drafting a prenuptial agreement. Nottage and Ward, LLP, is highly experienced in this area of the law, having practiced for over 20 years. Give us a call today at (312) 332-2915 and let us help you create a prenuptial agreement that will be both valid and fair for both parties involved.